The Princess Theatre has been refurbished thanks to the City of Launceston, with a completely new auditorium floor and new seats. The refurbishment has allowed us the opportunity to provide a greater choice of access seating. We now have spaces for more wheelchairs, in line with the requirements of the latest legislation. 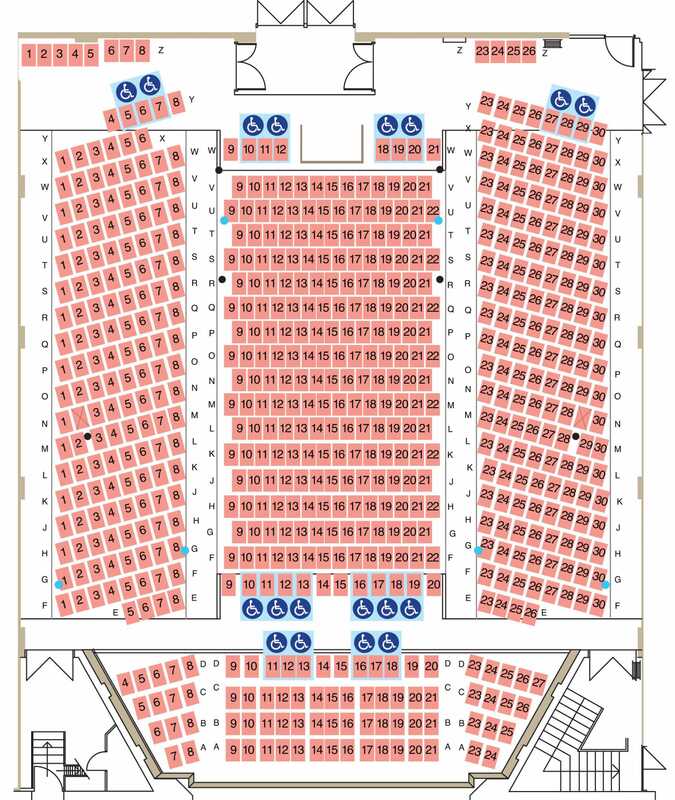 As far as possible these spaces have been positioned in representative areas throughout the auditorium including the centre block of Stalls Rows D and E. If you do require a wheelchair position, please make sure you advise us when you make your booking. Any seats in Row E not sold to wheelchair users two weeks before the performance date will be released to the rest of the general public. 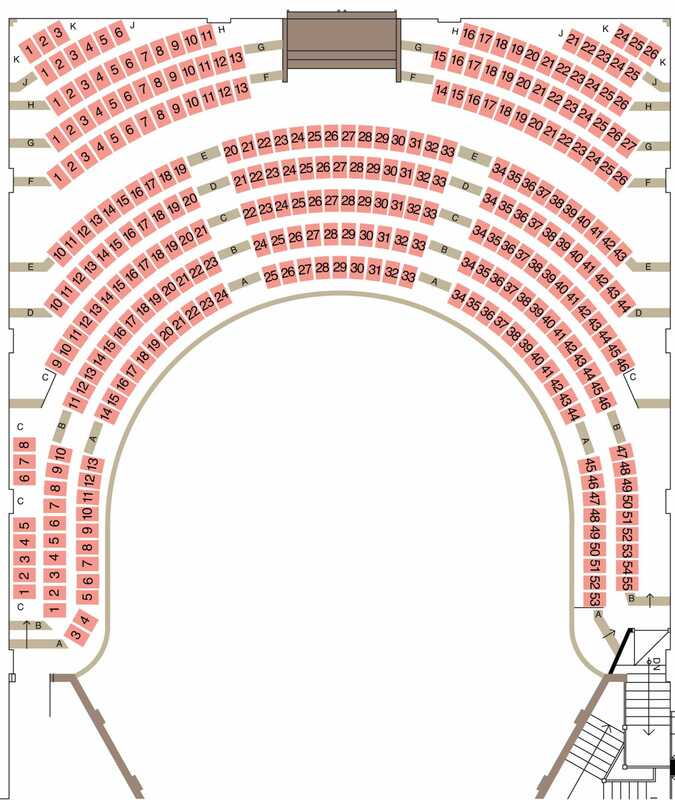 Please note that seats in Stalls Row F may have a restricted view if access seats have been sold.